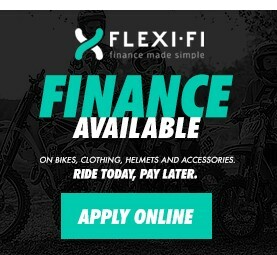 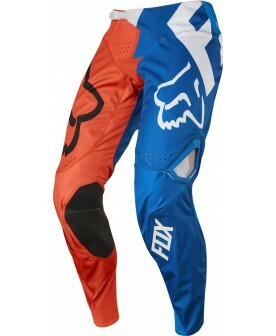 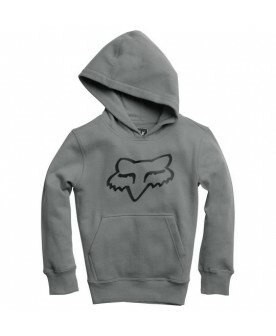 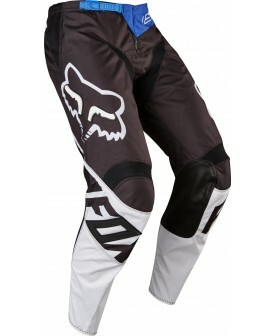 Since 1974 Fox Racing has been engineering and designing premium motocross gear and clothing for athletes and champions from around the world. 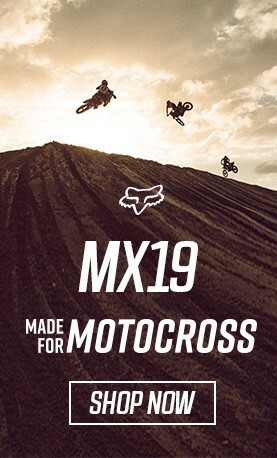 Inspired by our heritage, today the Fox MX program continues to build the best equipment in the business. 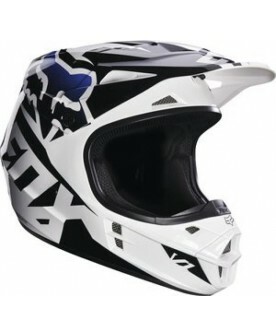 From long dirt bike days out on the open trail to the moto track for weekend races, Fox Racing puts its 40 years of experience into everything we make with the goal of making every ride a great one.